Low to moderate water requirement; full sun or partial shade. Tall and slender, hardy, introduced perennial forb. 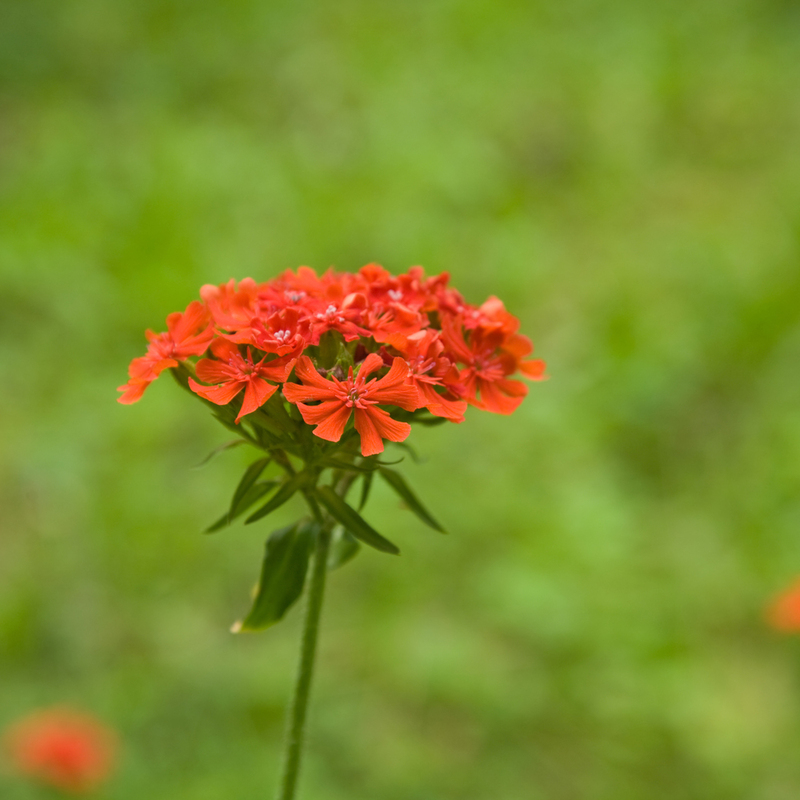 Scarlet flowers attract butterflies and hummingbirds in summer. Will not produce flowers in its first year.